Welcome to our chihuahua products page. Here we will bring you the best products for chihuahuas. 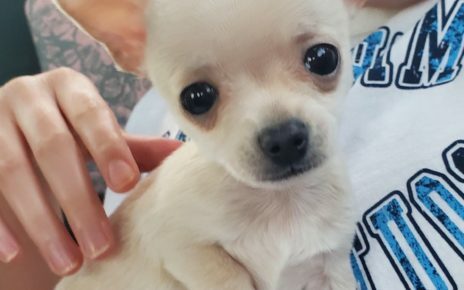 follow the links below for specific categories for what you’re looking for, and be sure to check back frequently as we will be adding newer products and categories that you may spoil your chihuahua with. Owners of chihuahuas are very fortunate if they love to dress their dogs up in cute or adorable things. Being the cutest dogs in the world, chihuahuas can wear any costume or clothing piece they can fit and make it work. 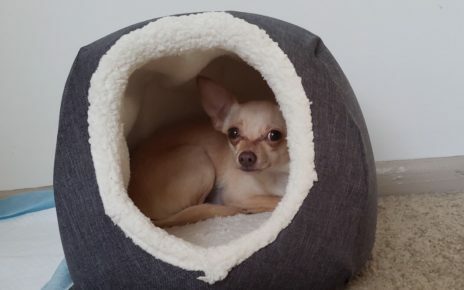 Also a benefit is that chihuahua products are very small and things such as their beds won’t take as much space up as a much larger dogs will.